The Procrastinating Mommy: Who Wants to MoonWalk .... in their Bras? 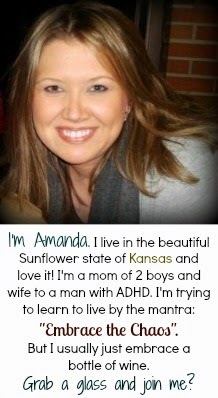 I participated in this campaign for One2One Network. By posting, I am eligible for incentives. All opinions stated are my own, as always. 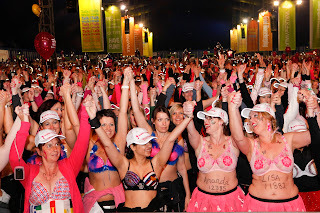 Where else can you find thousands of strong, athletic, courageous women and men as they power walk a marathon in the middle of the night, wearing uniquely decorated bras? The city that never sleeps, obviously! 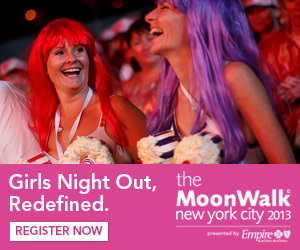 On July 20th, 2013 – New York City will be hosting this mega event known around the world as MoonWalk presented by Empire BlueCross Blue Shield all in support of breast cancer initiatives. The MoonWalk is the signature fundraising platform of the globally recognized charity Walk the Walk. Since the first MoonWalk 15 years ago, over 300,000 people have participated in annual MoonWalks in London, Edinburgh and Iceland. Raising over $126mm for breast cancer causes. The Maidenform bras might be outlandish, but the mission is serious. They’re raising money for the Memorial Sloan-Kettering Cancer Center to help make sure everyone with breast cancer gets the care they need – no matter what. The MoonWalk NYC kicks off at Randall’s Island on Saturday night July 20th with an opening ceremony and dance party. At around 10pm, walkers will hit the road and circle the island of Manhattan – first heading south down the East Side following the East River, touring through the East Village and SoHo – and then heading back north up the West Side, along the Hudson River. The route has breathtaking views of the harbor and the Statue of Liberty and passes by some of NYC’s most iconic sights. And with both the 26.2-mile and 13.1 mile options – everyone can participate, no matter their fitness level, age or ability. Most of the fundraising from the MoonWalk NYC will be granted to Memorial Sloan-Ketting Cancer Center to help support the Breast Examination Center in Harlem, one of the first free screening facilities for breast cancer in the country where 80% of patients are uninsured but guaranteed support and guidance. 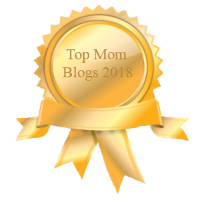 While I am fortunate that my family has not had an instance of breast cancer, I do still get checked regularly and think that it is important that every woman do so also – no matter what her risk level is. And that’s is why I’m so excited to get the word out about MoonWalk NYC’s event to help support breast cancer awareness. Especially since breast cancer is so treatable as long as it is caught EARLY! Walk The Walk is bringing their iconic overnight power walk, The MoonWalk to New York City on July 20th at 10pm. Presented by Empire BlueCross BlueShield, the overnight walk through New York City will begin with a participant opening ceremony celebration at Randall’s Island. Walkers will then depart weaving through Manhattan past the city’s most iconic landmarks, lit up brightly at night. 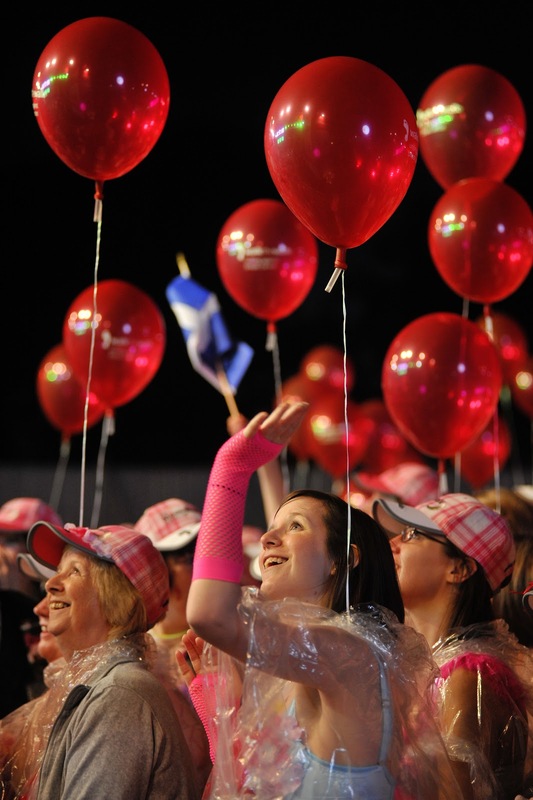 Since it's inception fifteen years ago in London, MoonWalk has engaged over 300,000 participants and has raised over $126 million dollars to support vital breast cancer causes. So if you are ready to enjoy what could be the best night of your life?? Sign up now – registration is just $75 and it obviously is going to an awesome cause!